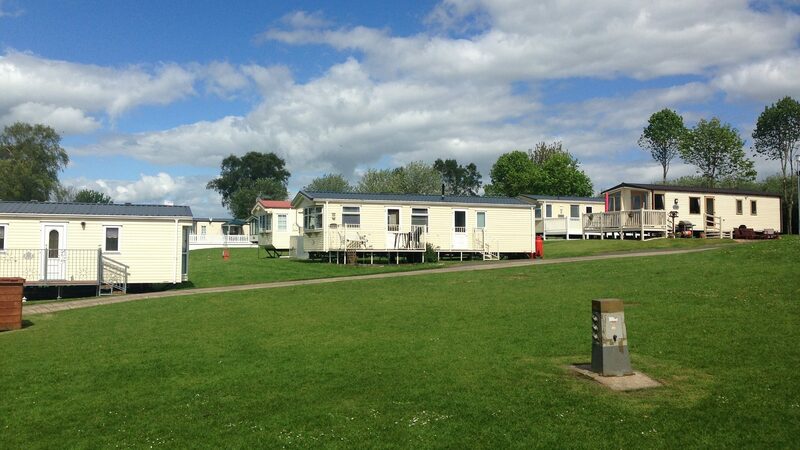 Riverside Meadows is the perfect place to own your own holiday home! Nestled by the banks of the River Are, Riverside Meadows provides a stunning countryside retreat for you to enjoy regular breaks away to the tranquility of the countryside. Ideally situated within walking distance of Ripon city centre, you can combine the peaceful countryside with nearby amenities. Owners at Riverside Meadows can enjoy a 10 month season which means you can take regular breaks throughout the opening dates. Facilities on the park include a bar complex with weekend showtime entertainment. 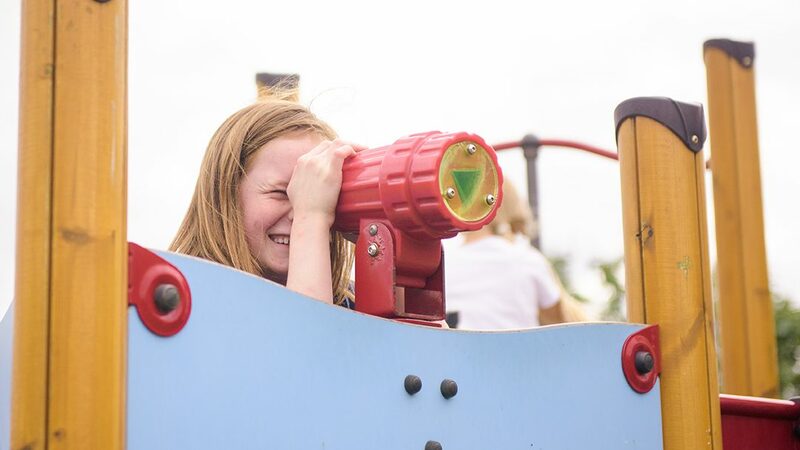 We also have an arcade for the children plus two outdoor play areas and a multi court so the kids can blow off steam! Fishermen can head down to the River Ure. We have access direct from the park and here you can relax by the river while waiting for a bite! (Permit and license required – more information available at the park). 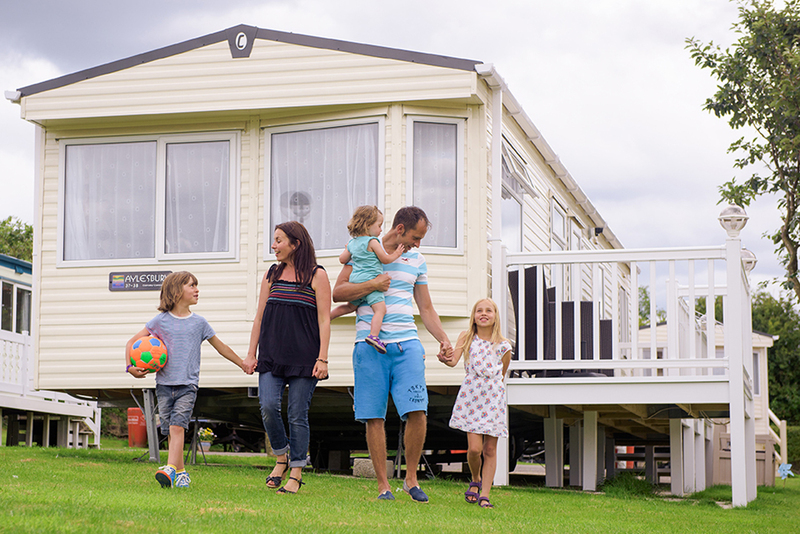 We’ve got a wide range of holiday homes for you to find the perfect model for you and your family. From pre-owned holiday homes ideal for those looking to enjoy a new lifestyle to luxury holiday homes offering every comfort of home. We are sure to have a holiday home suitable for you. Nearby there is an array of options to keep yourself busy no matter what your preference. If you want to get the heart racing, Lightwater Valley Theme Park is just 5 minutes away. Here you can ride the rollercoasters and much more! If you want to walk and explore, you are a short drive to the Yorkshire Dales where you can find picturesque countryside and quaint villages. Plus, if you want to head to a city for some shopping, York and Leeds are just 45 minutes and an hour away respectively. What’s also great about Riverside Meadows is the easy access via the major roads. 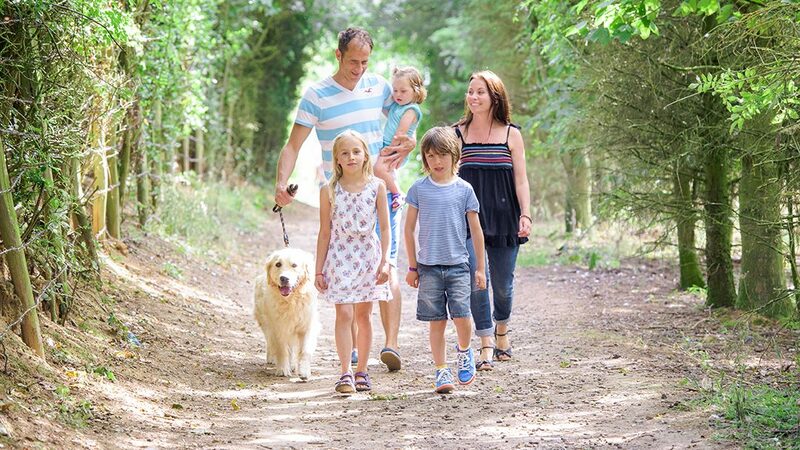 You can be on holiday as soon as possible with nearby connections to the A1(M). Making your journeys from the North East or South & West Yorkshire simple.